To say that a band matured is somewhat of a meaningless phrase, but that is precisely what the new Converge album is about—honing their trademark chaotic sound, into a form that slashes you right to the bone. The emotional honesty and the controlled insanity of the band are in full form, as if their six-year break between albums never happened. From the towering opener “A Single Tear” to the closing, sludgy riff-monster “Reptilian”, the songs are masterfully crafted and seem much more memorable and distinguished than before. It’s just a collection of compact songs with Kurt Ballou’s traditionally great production and immense musicianship. Even Jacob Bannon has expanded his approach to vocals and is able to deliver melodies with more power. This time around, the influence of sludge seems to be crucial and Ballou is arguably at his heaviest and riff-happiest here. 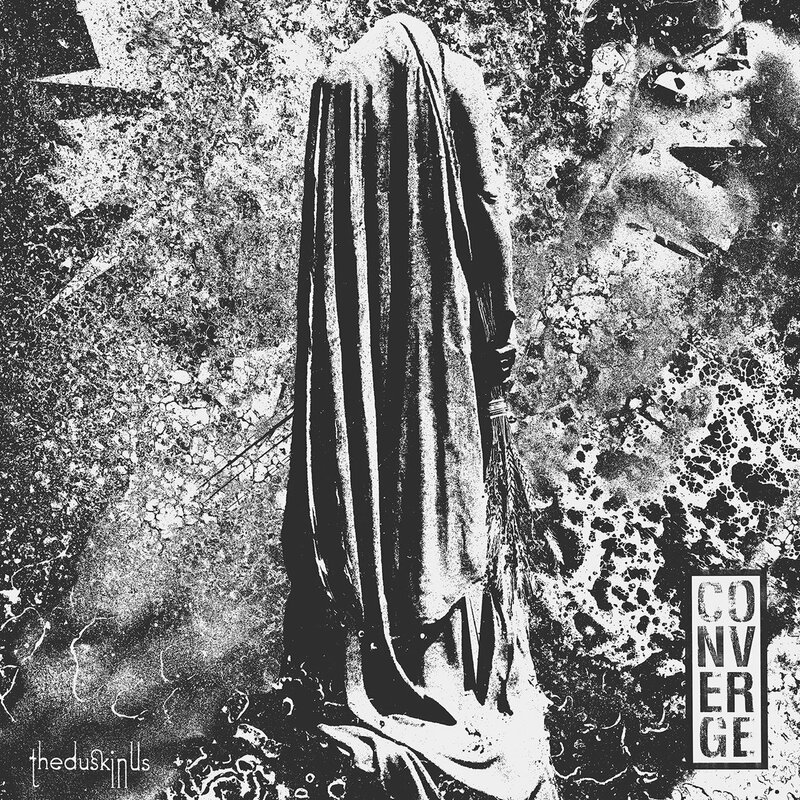 Converge in 2017 are able to effortlessly deliver the intensity of “Arkhipov Calm” as well as the gloomy introspection of the title track. Fast, heavy, melodic, grimy are just some of the many faces of Converge, and on The Dusk In Us, they show all of them with overwhelming effectiveness. It’s never too late in the year for a country as dominant as Finland to churn out yet another gem, and this time it’s not even exclusively black metal. Blood Chalice’s debut, Sepulchral Chants of Self-Destruction, is a ruthless, chaotic death/black maelstrom on the surface but deep down inside it really wants to be grind. The album essentially serves as a perfect companion piece to pretty much anything in Rotten Sound’s catalog, but its dirtier OSDM stylistics and notable lack of HM-2 guitar tones, not to mention oddly placed occult-themed interludes, squarely land the album between two worlds. It might lack the overall polish and “finesse” of a Rotten Sound album, but it cuts the jugular with razor sharp lethality nonetheless. Blaze of Perdition’s third album. 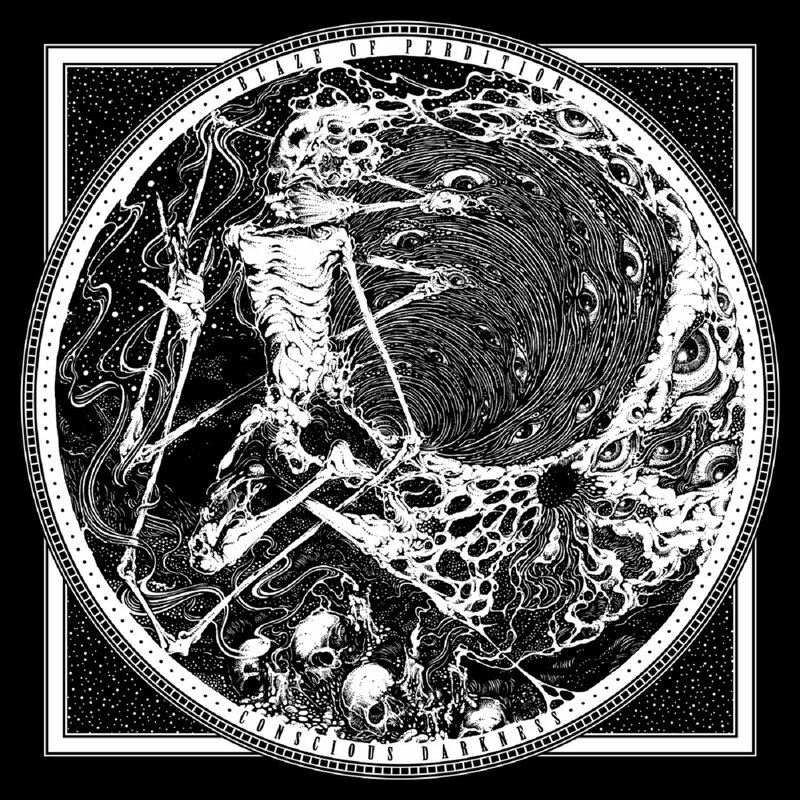 Near Death Revelations, was a stunning piece of black metal. The band’s fourth and latest release, Conscious Darkness, is another finely crafted album. It’s also a little more varied than past efforts, although still firmly entrenched in black metal. At 45 minutes with 4 songs, the album is full of expansive, dense black metal that covers a lot of ground. Its sense of cathartic melancholy is well developed, but it has plenty of fury as well. Frequent tempo and mood shifts prevent the long songs from ever sounding bloated and there’s some really special lead work too. Conscious Darkness is another sophisticated slab of black metal from one of Poland’s leading purveyors of the genre. Portugal’s Moonspell remain as reliable as they are unpredictable by mostly staying Moonspell whatever they do, yet always being a candidate for springing a surprise or two on their fans. 1755 is without a doubt their most ambitious album to date, in several ways. For one it is their first concept album, detailing the happenings of the great earthquake hitting Lisbon and area in that year, for two it is the first album completely in Portuguese and for three it features the biggest symphonic element they ever attempted. It does take some getting used to, since some of the song structures eschew the band’s usual territory (the best example is opener “Em Nome do Medo”), but throwing the faithful off just enough to get their attention doesn’t have to be something bad, right? These latent progressive leanings might throw some of these faithful off more than anticipated, but there still is enough fodder for the traditionalists, such as the outstanding “Desastre”, “Abanao” or “Todos os Santos”. 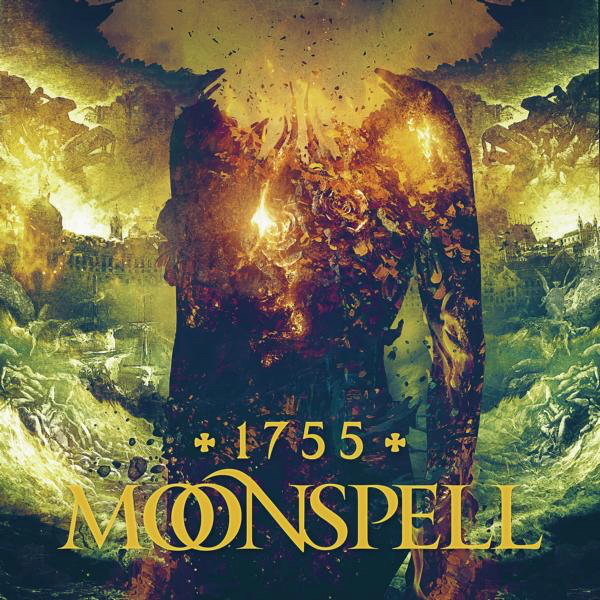 What also is striking is the almost complete absence of Fernando Ribeiro’s clear voice, which always had been such a characteristic element in the band’s sound and it does hurt the overall impressions, the extended use of choirs, though, is a definitive plus, but that does not detract from 1755 being a very interesting album that ensures Moonspell do not tread creative water and are not afraid to take some risks. 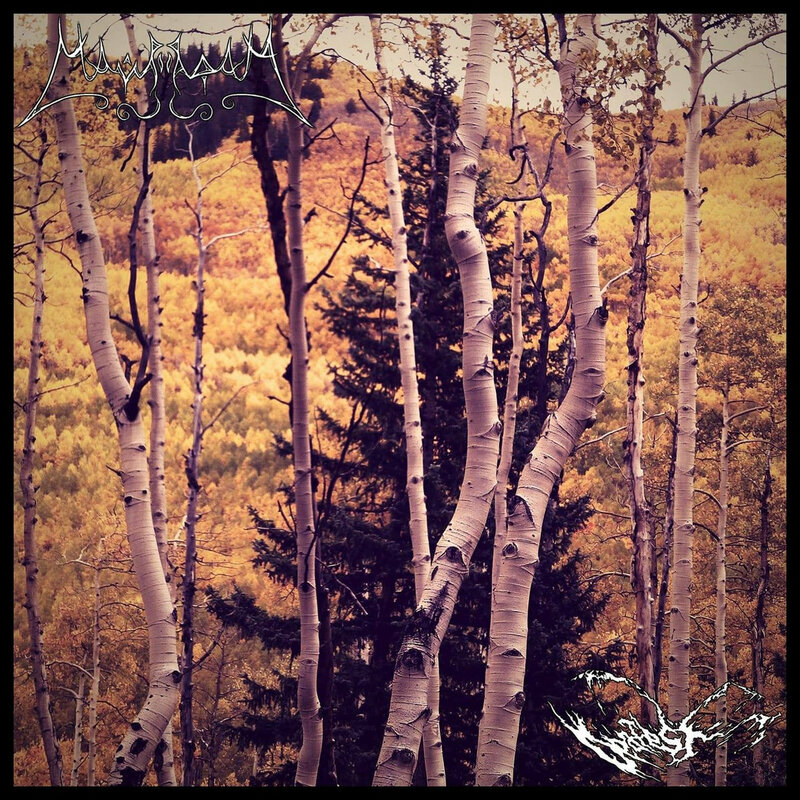 Two of my current favorite American atmospheric black metal bands, Deafest and Mavradoxa, have joined to release a thirty-two minute split, which—going by the cover art—is a celebration of autumn (and the rapidly dropping temperatures). The split showcases three Mavradoxa tracks, a neofolk intro and the “Burning Wings, Withered Leaves” duology (one of which is another woodsy neofolk track) alongside two Deafest tracks. 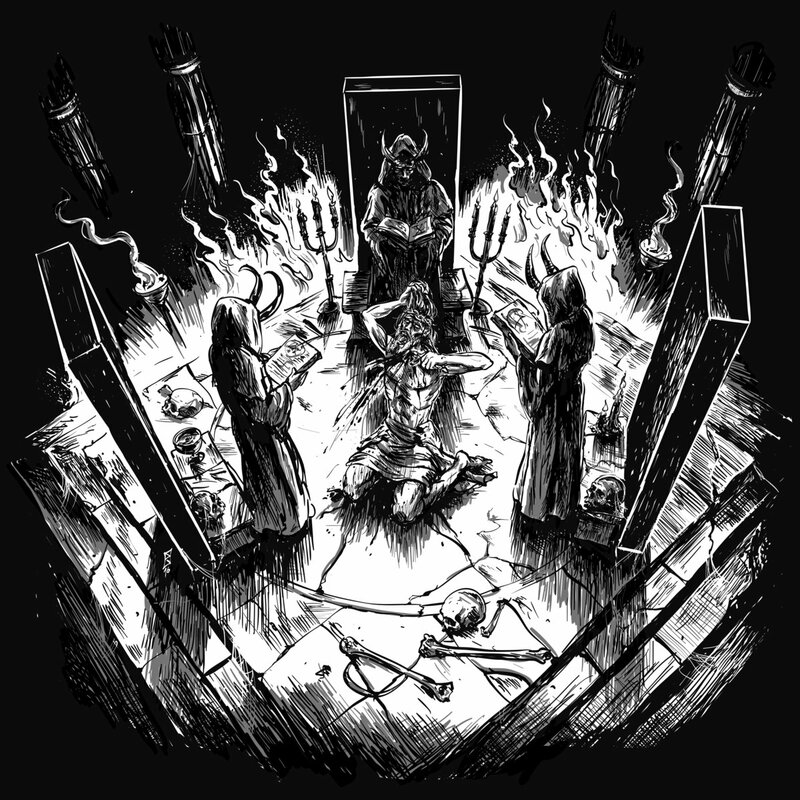 Mavradoxa’s sound is classy and full bodied, with a surprisingly mature approach to their music, leaning towards the verdant Cascadian black metal scene, despite hailing near the Appalachian and Adirondack Mountains. Deafest brings the sharp and jagged sound of the Rocky Mountains, offering fleeting movements of lofty melody amid sweeping tremolo riffing. Fifteen hundred miles might separate Deafest from Mavradoxa, but their sounds fit together like they’ve been closely working with each other for years. Improving upon the already successful formula of their previous releases, the French industrialists produce a truly bone-crunchingly heavy slice of digi-metal. Forever preaching about the digitization of humankind, the electronic vocal effects communicate this concept brilliantly, while simultaneously creating an eerie and alienating atmosphere. 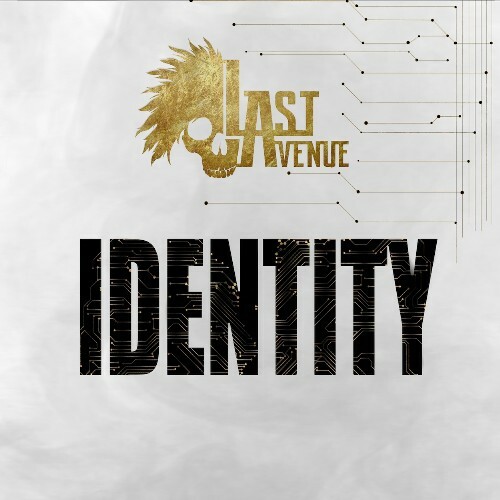 Identity may be light on virtuosity and flamboyance, but it pummels its way into our heads with sheer gusto and grinding riffs heavier than a rhino’s scrotum. If you’ve ever wanted to hear Pitchshifter on steroids with a strictly carnivorous diet, Last Avenue have the mechanization and then some. As exciting as the Cavalera brothers’ reunion was at the time, as the years went by it seemed more and more like 2005’s Inflikted was destined to be a one-hit wonder. 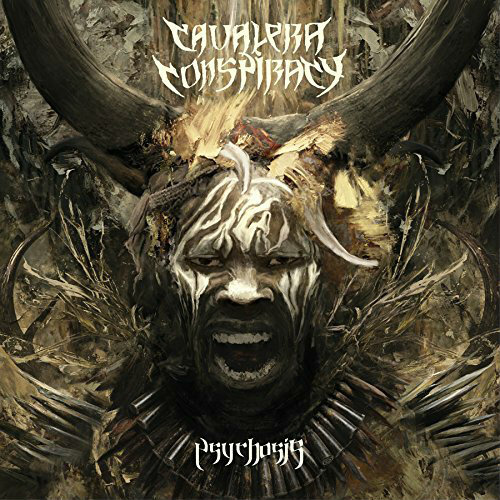 Psychosis, the brothers fourth overall collaboration under the Cavalera Conspiracy banner, rectifies that by delivering one of the best records Max and Igor have ever produced—inside or out of Sepultrura. The album serves in many ways as the missing link between Arise (1990) and Chaos A.D. (1993) while also dragging many contemporary influences into the mix as well. The records prominent industrial elements serve as much as a throwback to Nailbomb as it does a continuation of the ideas explored by Code Orange and producer Arthur Rizk earlier this year (Godflesh’s Justin Broadrick shows up at one point as well). It has always seemingly been Max Cavalera’s goal to simultaneously pay homage to classic and contemporary metal, and he has largely succeeded in this endeavor with each of his many (many) releases. However, with Psychosis, the balance he strikes is the strongest its been since, maybe, Roots (1996). Now, if I could just get a mix of the album that doesn’t give me a concussion every time I play it in my car or listen to it on headphones, that would be super. 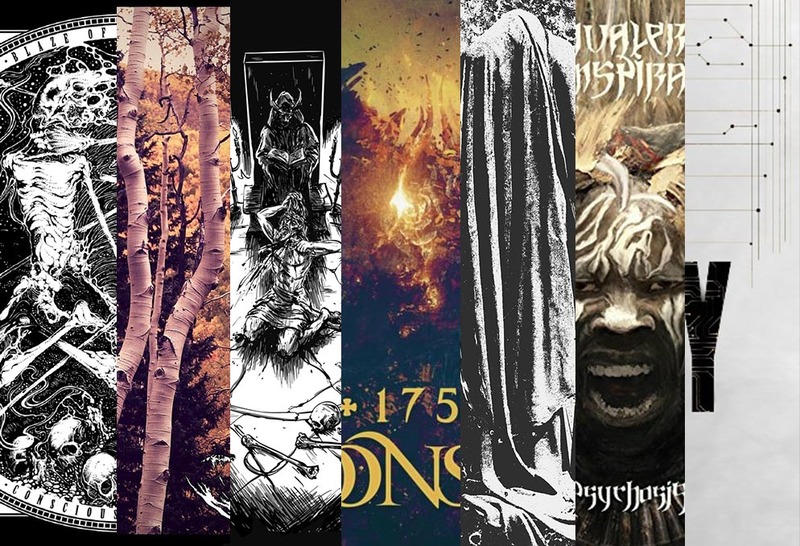 This entry was posted in Uncategorized and tagged 1755, 2017, Albums Of The month, Blaze of Perdition, Blood Chalice, Cavalera Conspiracy, Conscious Darkness, Converge, Deafest, featured, Identity, Last Avenue, Mavradox, Moonspell, november, Psychosis, Sepulchral Chants of Self-Destruction, Split, The Dusk In Us.